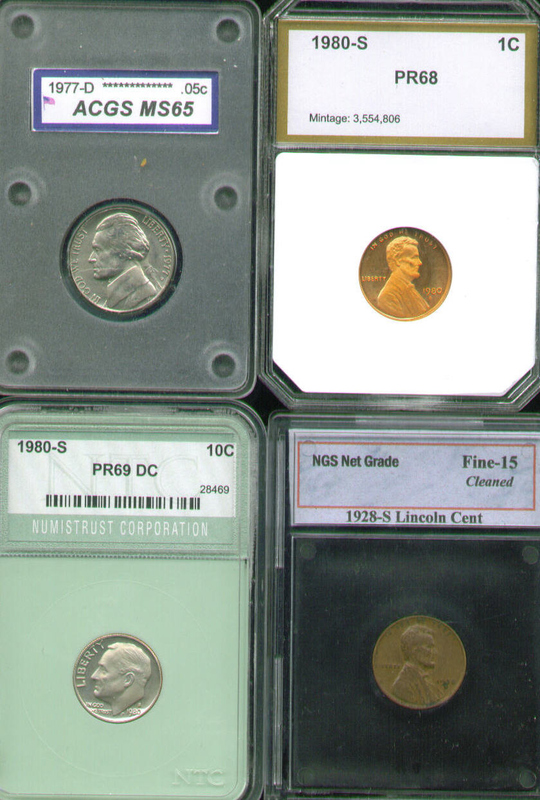 This is the first year that the US mint reissued commemorative coins which ceased in 1954. 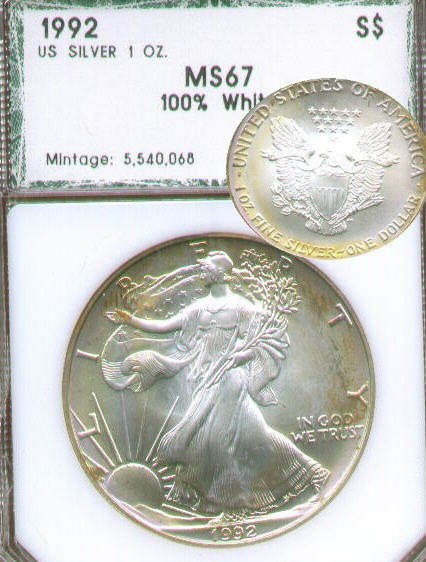 This is a Mint State example that was graded at ms68. It's valued at $60 in ms68 and rockets to $600 in ms69, this one will only cost you 49.99. 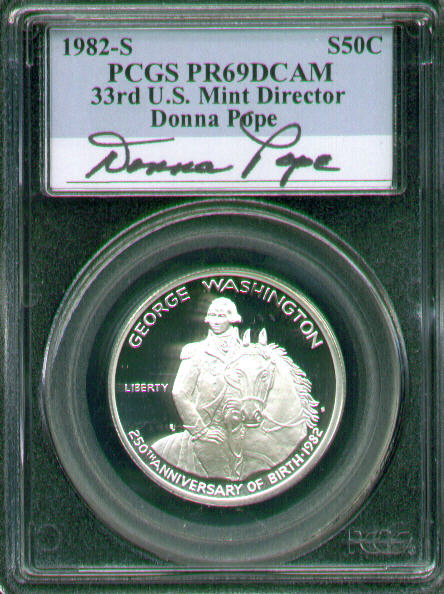 This coin is the same as the one above except it is autographed by 33rd U.S. Mint Director, Donna Pope. 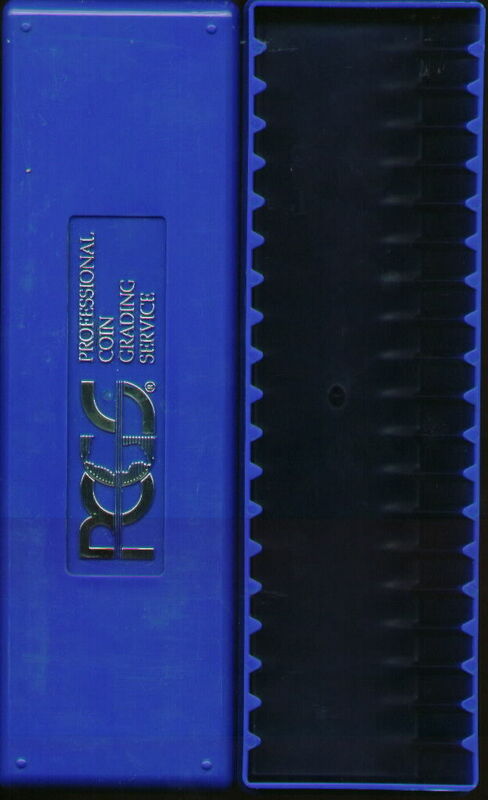 This is a Limited Edition put out by PCGS. 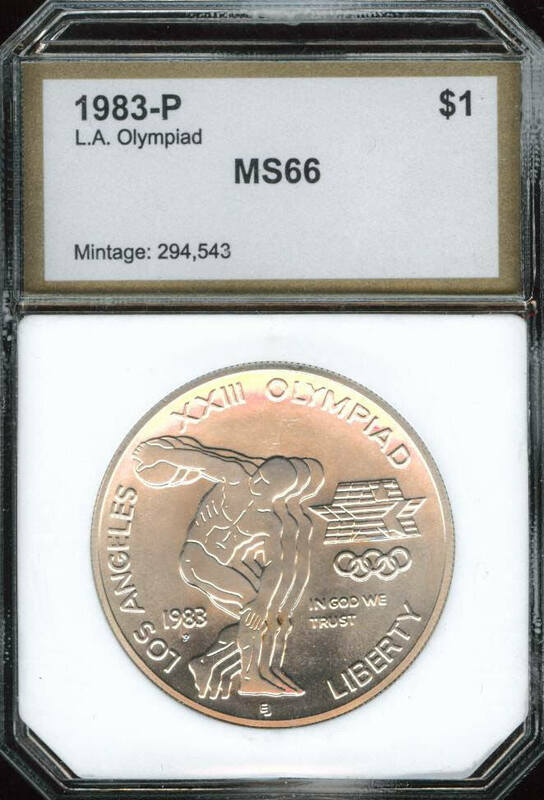 A nice LA olympiad silver dollar in mint state 66 condition. This one is graded by PCI. 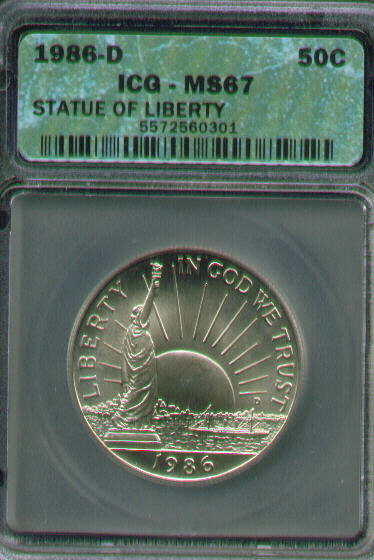 Here we have a Statue of Liberty Commemorative half dollar in Mint state condition. 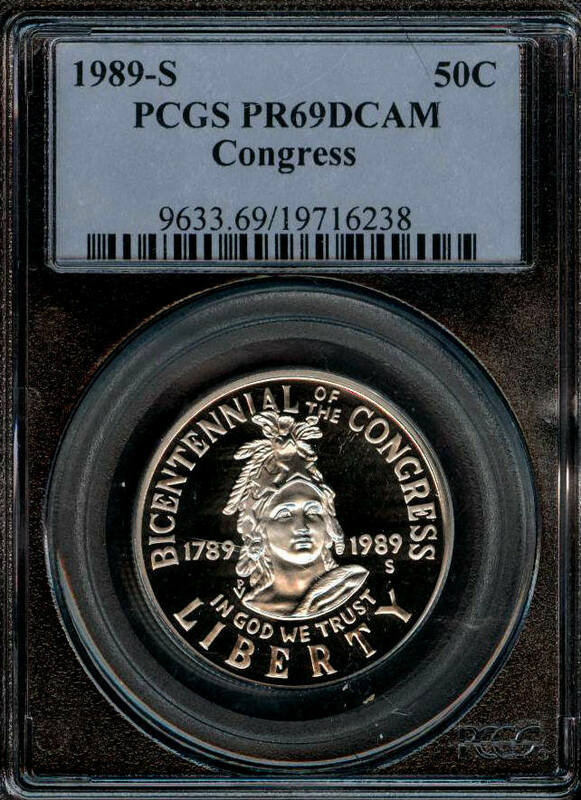 It's graded by Independent Coin Grading and they designated is with a Mint state 67. 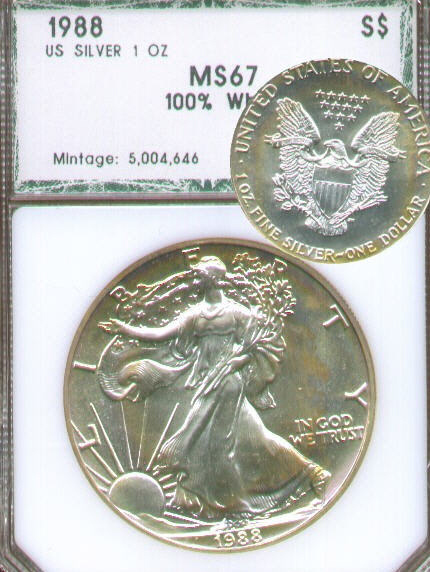 Same as the one listed above except this is in Mint state MS69 and graded by NTC. 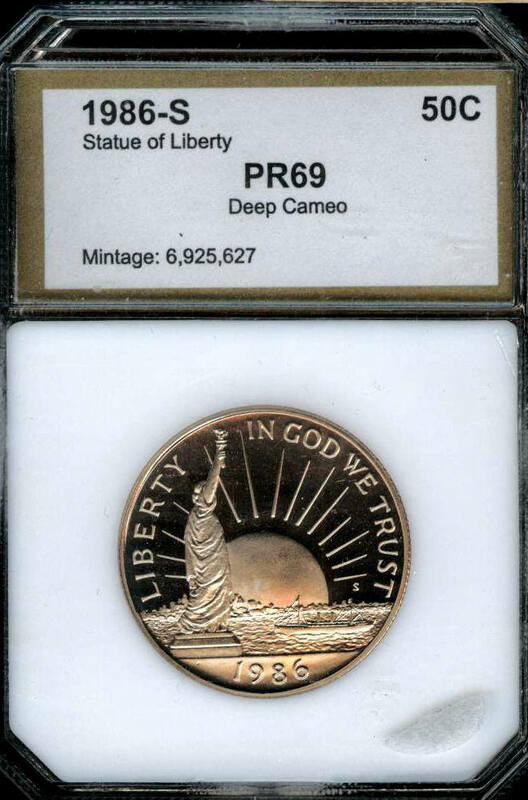 Here we have a Statue of Liberty half dollar certified by PCI. 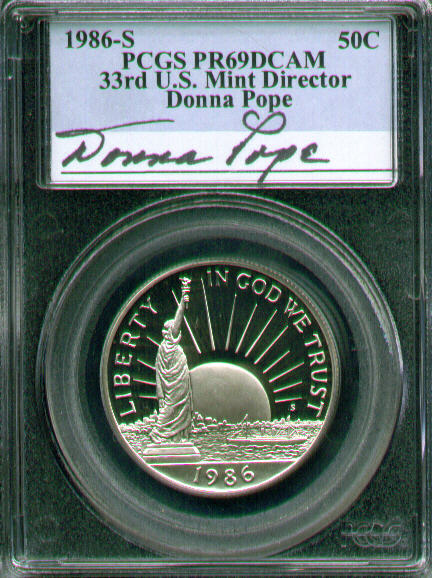 Here we have a Statue of Liberty Commemorative half dollar that is signed by the 33rd U.S. Mint Director Donna Pope. 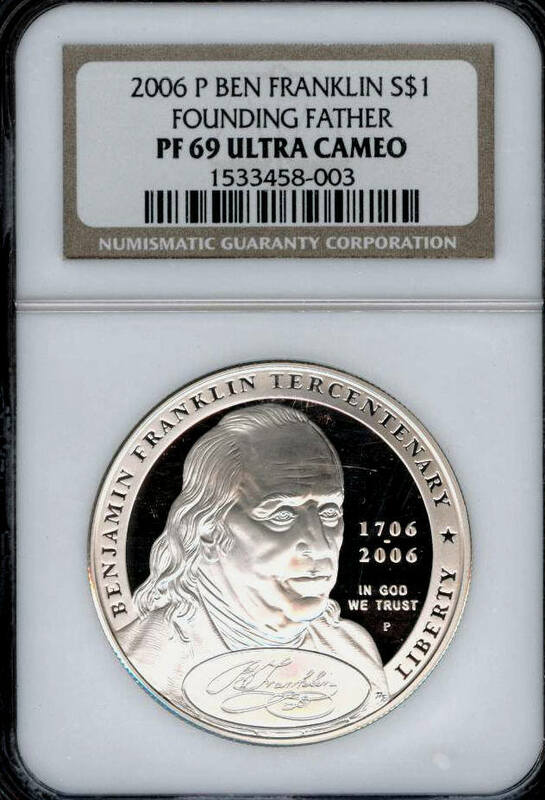 This beautiful half dollar has razor sharp details and frosted white cameo. 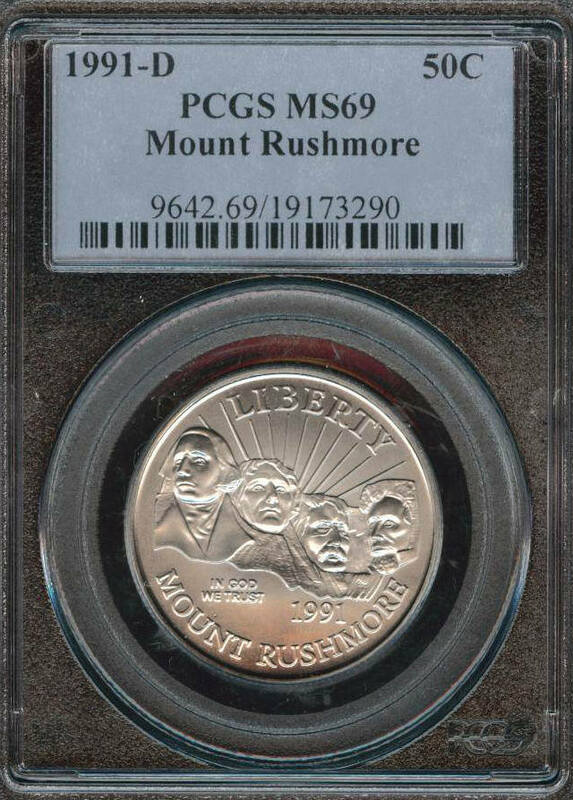 A mouth Rushmore half dollar graded by PCGS. 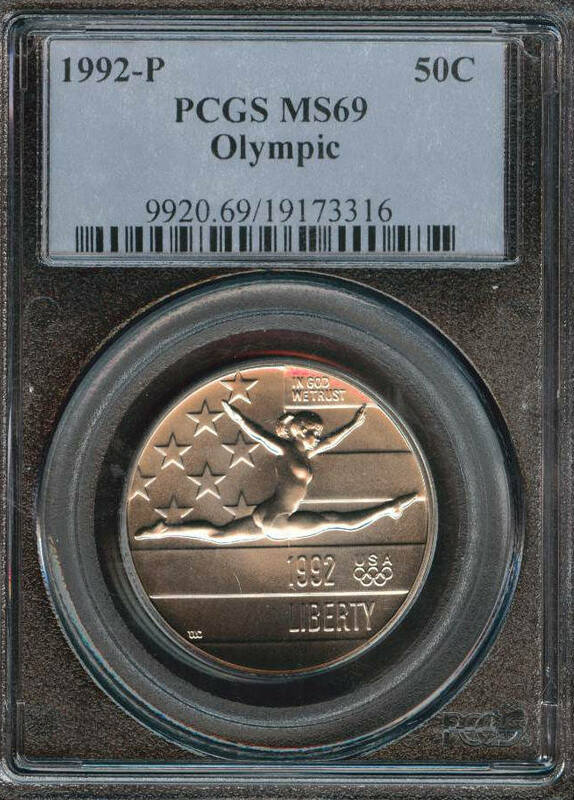 A classic 1992 olympic half authenticated by PCGS as Proof 69 deep cameo. ...same as above except this is a mint state example. 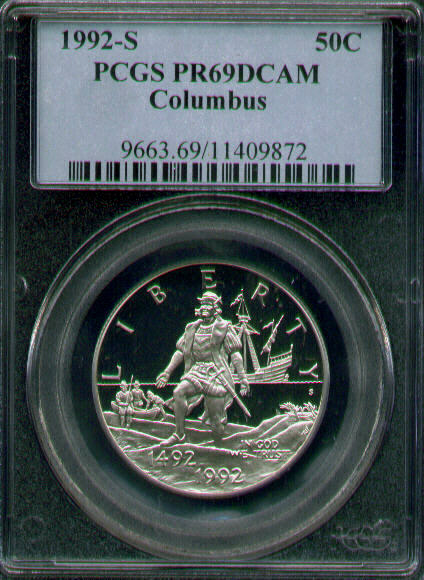 This commemorative celebrates the 500th anniversary of columbus's discovery. 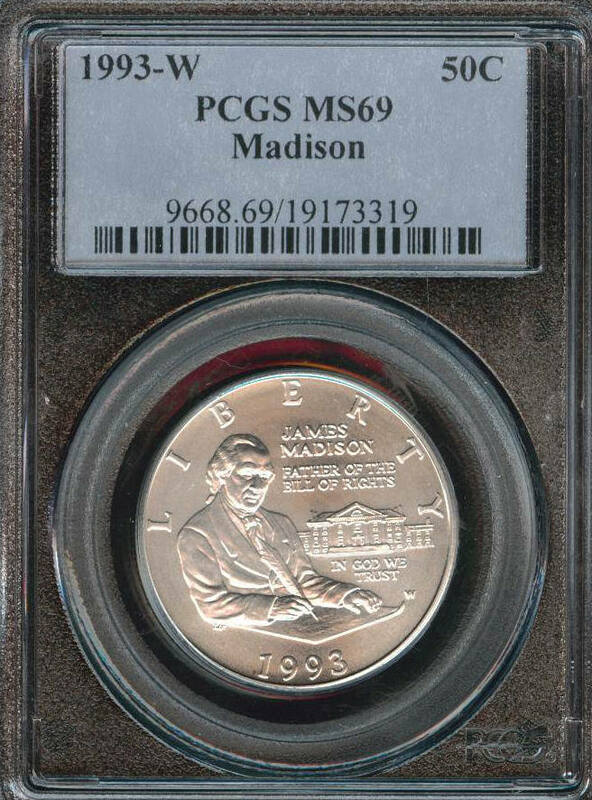 This one was slabbed by PCGS, they gave it a grade of Proof 69. 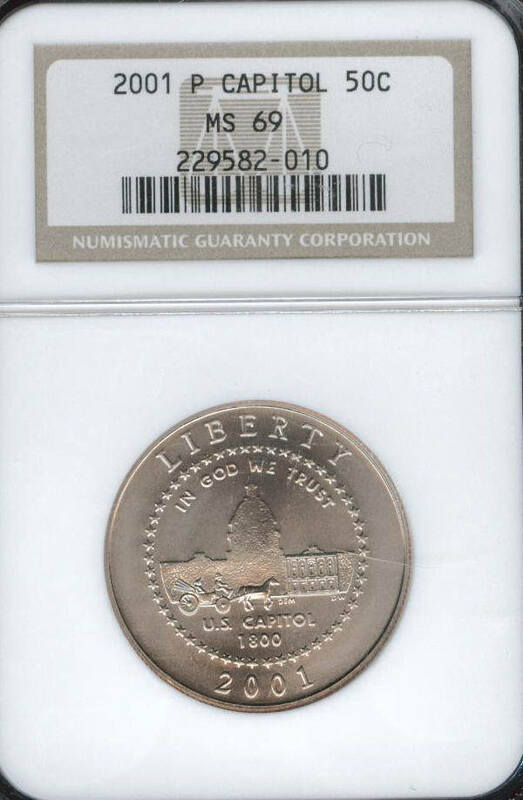 ...same as above except this is a NGC graded example. 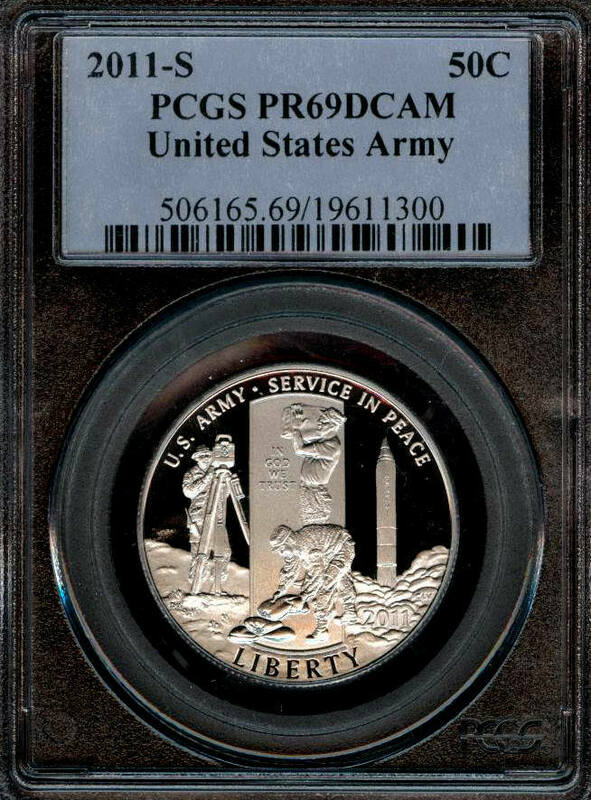 graded proof 64 by ICG. 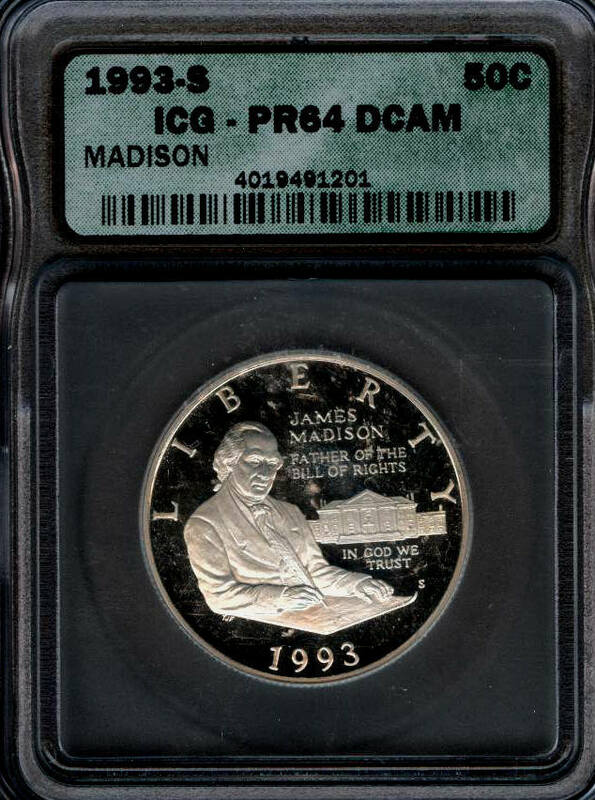 A pleasing example of a west point minted James Madison half dollar. 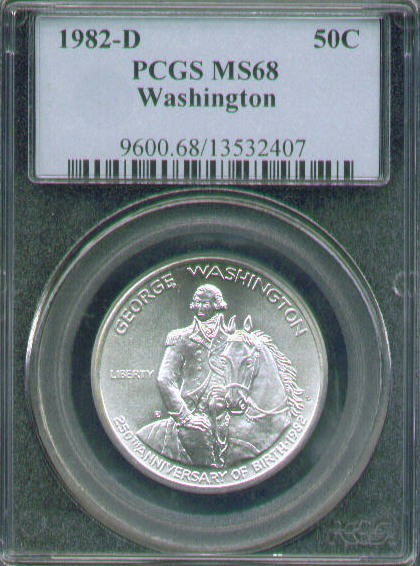 This one was graded by PCGS as Mintstate69. 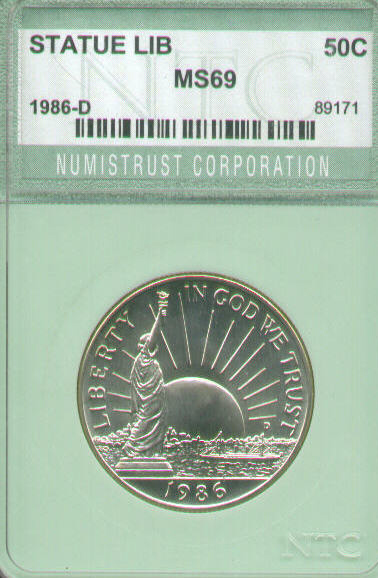 This 1994 commemorative coin was minted in Philadelphia. 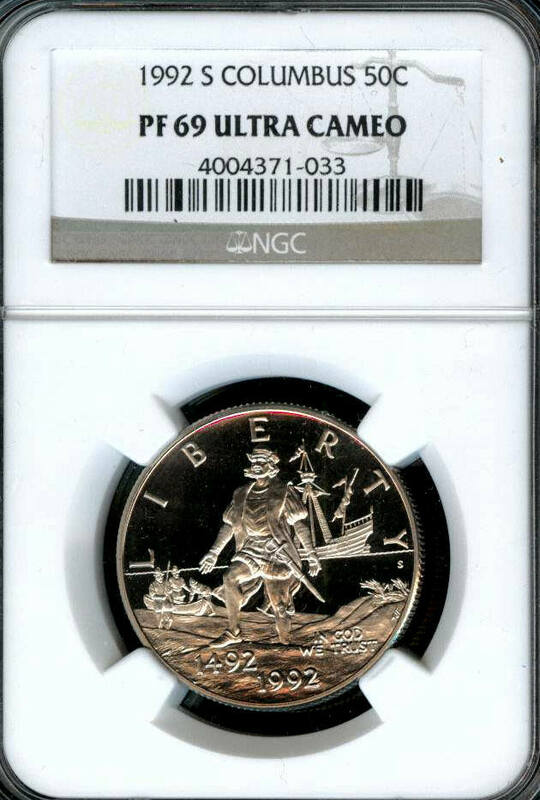 We have 2 available graded by PCGS. 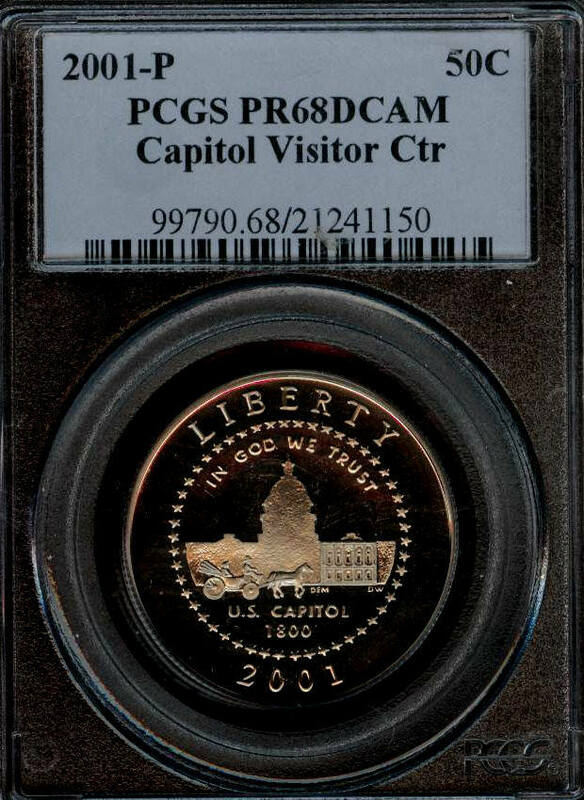 Here we have a capitol visitor center half dollar in a proof 68 deep cameo grade. This Capitol Visitor Center half was graded only one point away from perfect. 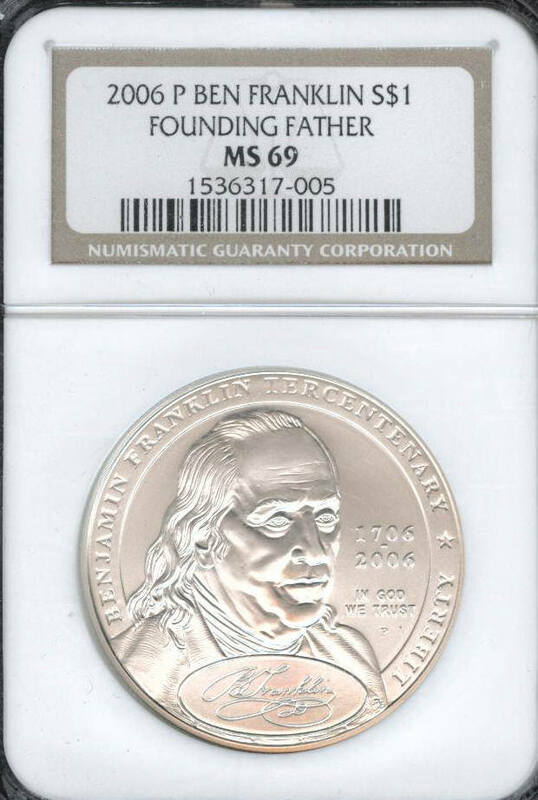 Benjamin Franklin tercentenary commemorative labeled as founding Father. 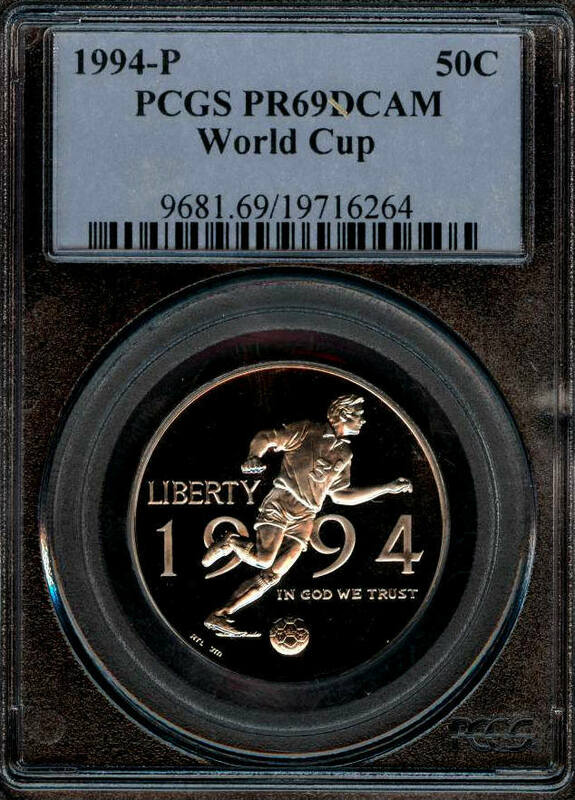 The back has the classic Fugio design of the continental currency. 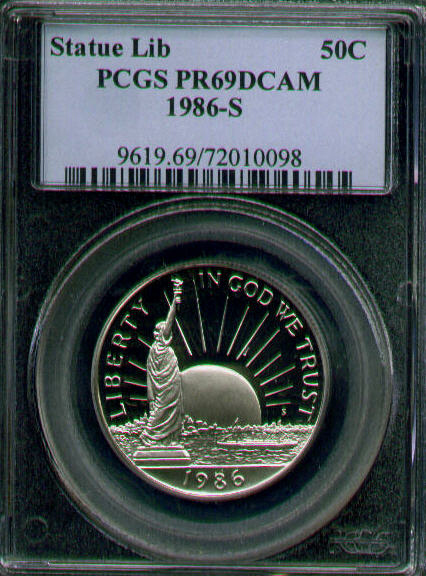 This American silver eagle (ASE) is Authenticated by PCGS as MS 69. 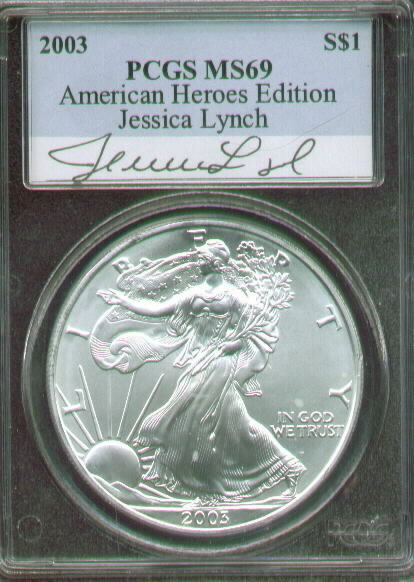 It is signed by Jessica Lynch, the holder is labeled as "American Heroes Edition". 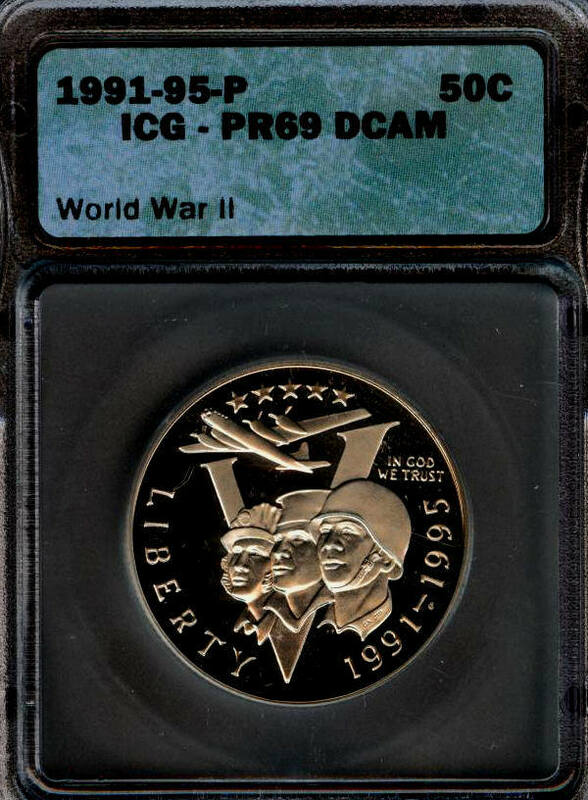 This awesome bullion coin is a must for every collection.